One of our major success stories, Pura Vida, was recently featured on the Shopify Plus’ blog in a post that highlighted some of the best e-commerce tools around. Specifically, 39 apps they recommend for achieving multi-million-dollar results. We decided to focus our summary on the apps specifically used by Pura Vida to manage everything from real-time notifications to their referral program. 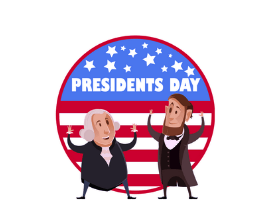 Email Aptitude: First in Pura Vida’s technology stack is Email Aptitude. They do full-service email strategy, management, A/B testing, and more. Their focus on data allows Pura Vida to test and evaluate their messaging at every level, leading to a more optimized and targeted overall strategy. Bluecore: Bluecore specializes in retail marketing, which allows you to trigger behaviorally targeted emails that are not only more likely to be opened but also clicked through. By matching customer behavior with your products, they send relevant and personalized messaging. 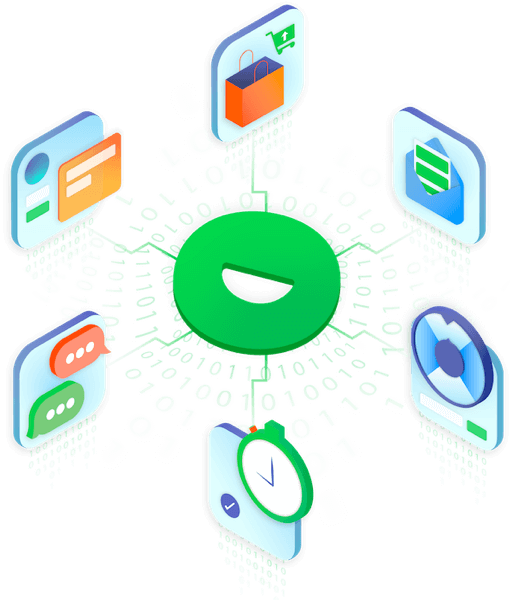 Bronto: Bronto is a leading email service provider (ESP) whose powerful features allow you to create email workflows, track performance, and much more. They are leaders in marketing automation and creating customized sequences for your business. Justuno: That’s us! We’re an on-site conversion rate optimization suite. Our advanced visitor segmentation enables you to create personalized on-site promotions in order to increase your lead capture rate, sales conversions, and more. Choose from our bank of pre-built templates or create your own from scratch, try spin-to-win promotions or geo-target specific areas — the options are endless! Yotpo: Yotpo is an e-commerce tool that enables you to aggregate customer reviews, visual marketing, and more. For Pura Vida, Yotpo not only encourages customer reviews but they help to amplify your customer trust, which leads to sales and customer retention. Using a tool called Mail After Purchase (MAP), Yotpo eliminates the barriers most customers experience when they’re asked to do a review. They streamlined the process down to one-step, encouraging more submissions and thus, made Pura Vida’s reviews a robust resource for shoppers. S Loyalty: S Loyalty creates branded loyalty programs for you to give your customers even more reasons to return. Rewards program are known to help build a community and strengthen peoples connection to a brand. S Loyalty helps you to create the program that’s right for you, helping to boost engagement and loyalty. Refersion: Refersion allows you to build and manage an affiliate program. Affiliate marketing is a huge part of e-commerce today and Refersion is here to help you navigate it. For Pura Vida, this is a huge part of their sales and using influencers has allowed them to reduce their customer acquisition costs, which is a huge part of their explosive success. ShopMessage: Several of the companies mentioned in this list already help with recovering abandoned carts via email, but ShopMessage does so through Facebook Messenger. This is a really great way to reach out to customers that allows them to simplify the check-out process by clicking through the Facebook message. 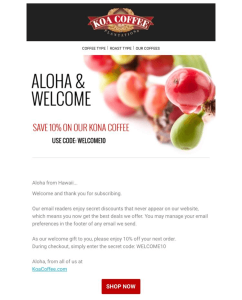 Pura Vida believes this has given them an even deeper relationship with customers and even had a better performance rate than abandoned cart emails! Foursixty: Foursixty is used on Pura Vida’s site to turn their Instagram content (both own and user-generated) into shoppable galleries throughout the site. 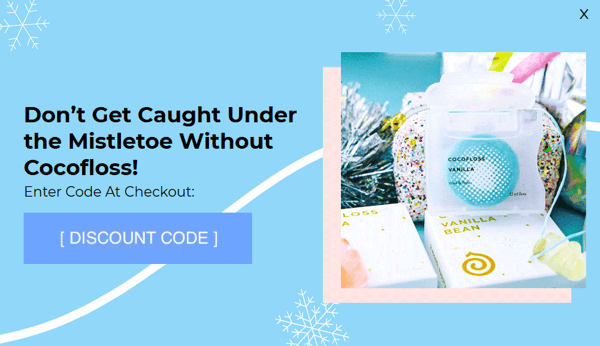 This tool helps to reduce cart abandonment since it specifically shows photos of what the customer has in their cart, showing how others have styled it and products in action from lifestyle photos. By reducing add-to-cart barriers, they are able to capitalize on purchase intent and thus boost online sales. Nosto: Pura Vida credits much of their success to their ability to personalize their brand experience to each customer. As they’ve grown Nosto has become their go-to for scalable personalization. Nosto takes customer behavior, learns from it and then provides personalized and relevant recommendations during their shopping experience to help them connect with Pura Vida products. InstantSearch+: InstantSearch+ powers Pura Vida’s search function on their site. By enabling them to make real-time recommendations while shoppers are searching for products helps to boost conversions. They analyze shopper behavior and then their algorithm allows them to make relevant suggestions and autocomplete searches. They match customer wants with what stores want to sell, who doesn’t love a win-win! Bold Subscriptions: In order to launch the subscription side of their business, Pura Vida turned to Bold Subscriptions to help them make that happen. They automate everything from billing, orders, and more. The great thing about subscription services is that they are a source of recurring revenue, which is something every business likes to see coming in. Bold Subscriptions has allowed Pura Vida to scale their subscription club and most importantly, keep it reliably easy to manage. Fomo: Fomo provides social proof of other customers behavior on the Pura Vida site in real-time. This display of when someone makes a purchase or leaves a 5-star review is intended to create a sense of urgency in shoppers to entice them to convert. It’s a really cool aspect of marketing that allows you to use social cues in order to influence other buyers behavior. Pura Vida is a stellar example of what can happen when all of your marketing efforts work together toward a clear company vision and goal. They are a brand, who through the power of social marketing efforts and personalization, has not only captured customers attention but turned it into a loyal and enthusiastic customer base. Other companies should take note, Pura Vida’s success isn’t just the result of using great e-commerce apps, but their passion for what they do and dedication to truly engaging with and providing value for their customers. 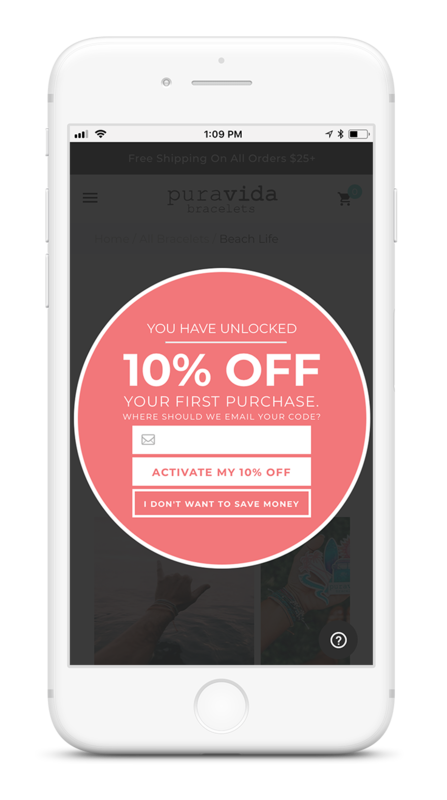 Read more about how Pura Vida used Justuno to increase both their email capture rate and their conversion rate!